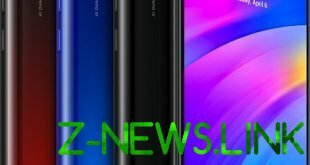 The Chinese holding company HMD Global announced in Russia a cheap smartphone Nokia 1 Plus with IOS 9 Android Pie without additional interfaces and shells. Just note smartphone to buy is not recommended, as its value is much too high in our market. Nokia 1 Plus costs 7500 rubles, but for the money its tiny screen by 5.45 inches holds a very low resolution 960х480 points, and his camera shoot in the resolution of 8 MP main and 5 MP for front. The smartphone is built on outdated MT6739 MediaTek 1.5 GHz on four cores, and RAM is only 1 GB. Internal memory in the smartphone is exactly 8 GB, and a third immediately placed under system, so you have to buy the microSD card, but the slot for the SIM here combined, so only one microSD and SIM, or two SIM but no memory card. battery Nokia 1 Plus has a capacity of 2500 mAh and is charged via microUSB, and nothing more in this mobile phone interesting. Nokia 1 Plus is the case when the Russians are trying to sell a phone worth not more than 4500 rubles one and a half times more expensive. 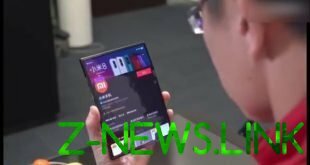 It is better to order 6 Xiaomi Redmi from China.